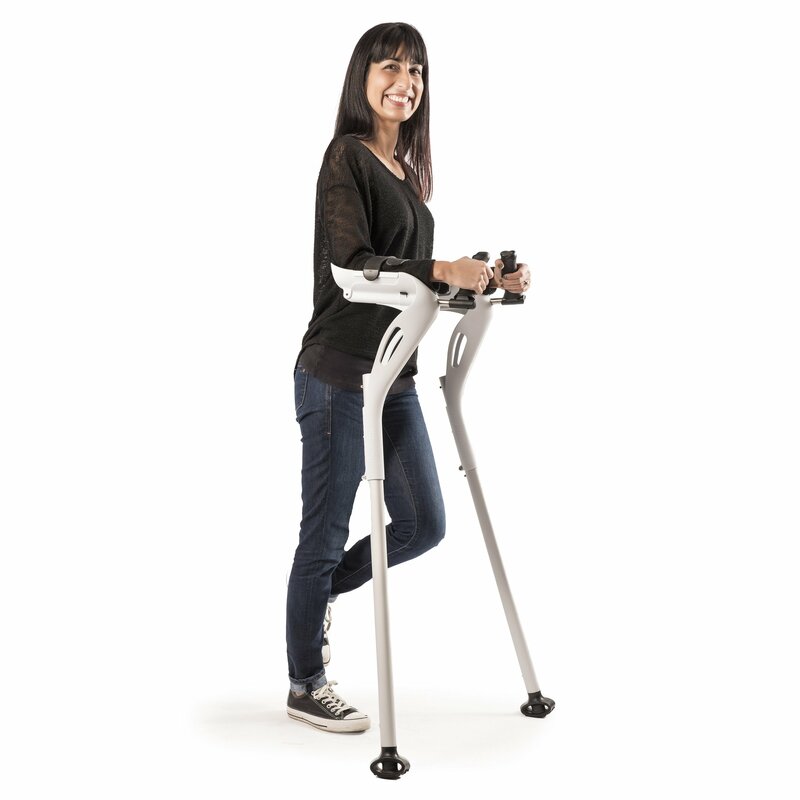 The patent pending M+D Crutches cradle the user’s elbows and evenly distributes their weight throughout the forearms; removing pressure that other crutches place on the armpits, wrists and hands. See the Description section below for details of our rental program. To rent the M+D Crutches, please be aware that you are expected to pay shipping to receive the crutches, as well as to return them. Rental crutches provided in this program are in good working condition, but are not new, and color is based on availability. Rental fees are non-refundable. 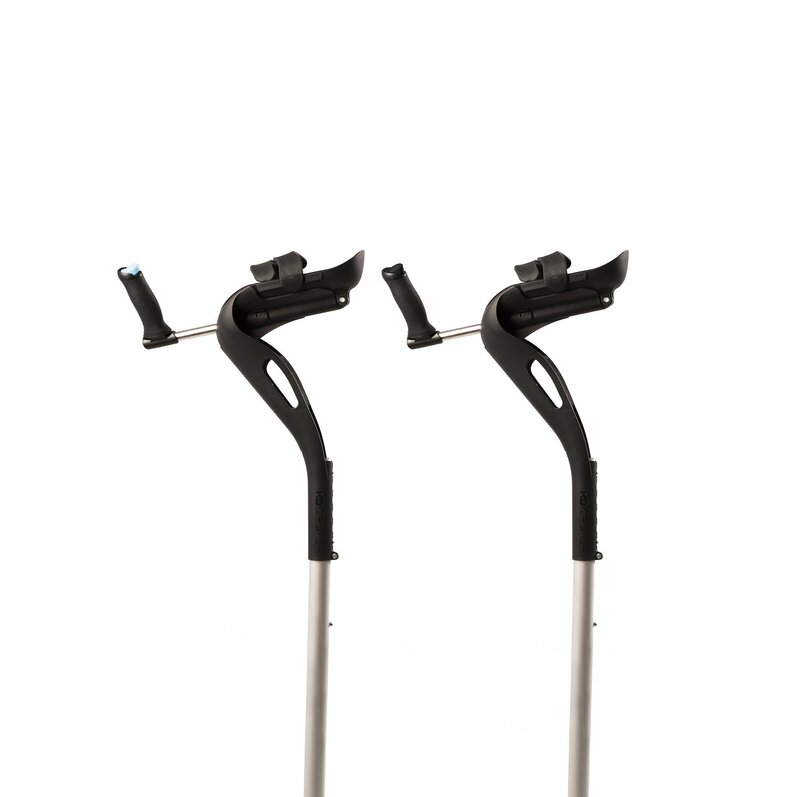 To return your crutches, please contact us at info@mobilitydesigned.com and include the order number and “rental return” in the email subject. Your subscription will not be cancelled until the rental crutches are shipped back to us. If you have paid for four months of rental, you are welcome to keep the crutches and consider them purchased.